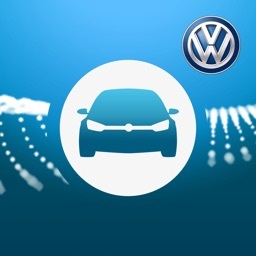 VW Car-Net Security & Service by Volkswagen of America Inc.
by Volkswagen of America Inc.
VW Car-Net® Security & Service app. 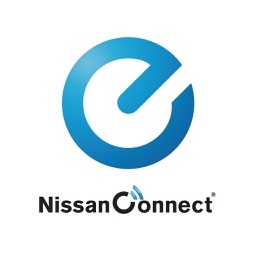 Start the ultimate car connection. 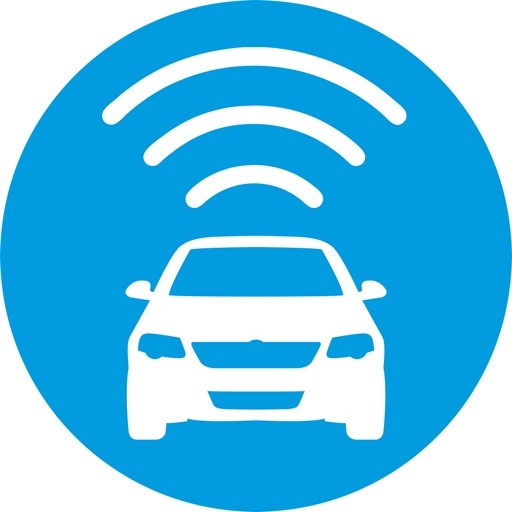 With Remote Vehicle access, check if your doors are locked, if you have fuel for the morning drive or even activate the horn and lights. Can’t remember where you parked? There is a handy little map that shows where your vehicle was last parked1. This newest app version includes NEW features such as Valet Alerts, Curfew Alerts, and Parking Information when searching for a POI. • Siri and Siri Shortcuts for iOS 12 are now available. 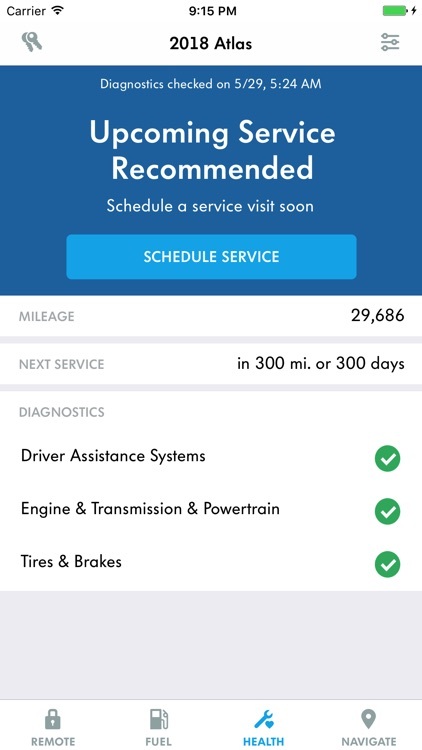 To learn more about these features, visit your Vehicle list, tap Account, and then visit the Siri section. 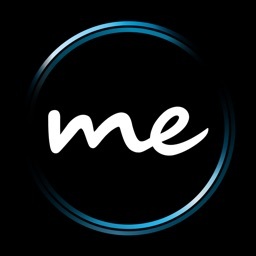 • Share locations from your Apple Maps to your VW. 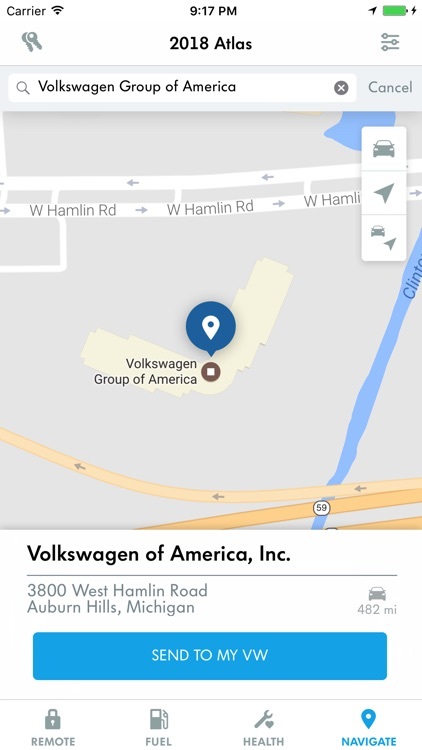 With VW Car-Net share actions enabled and a supported vehicle selected, you can send an Apple Maps location to your VW navigation system. 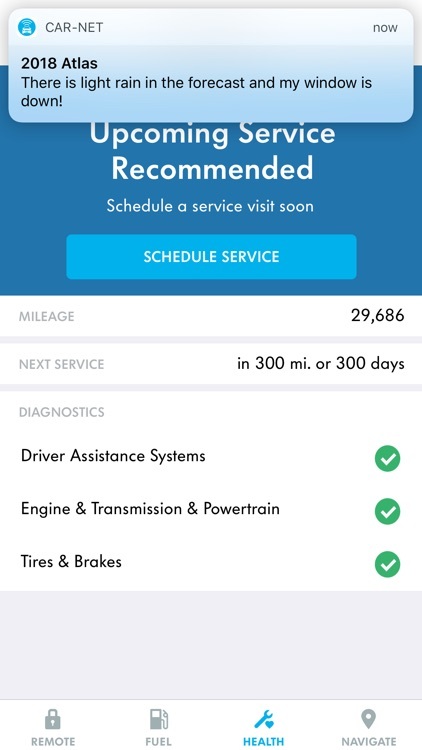 • Check your Vehicle Health Report3 with the ability to schedule a service visit with your preferred dealer. 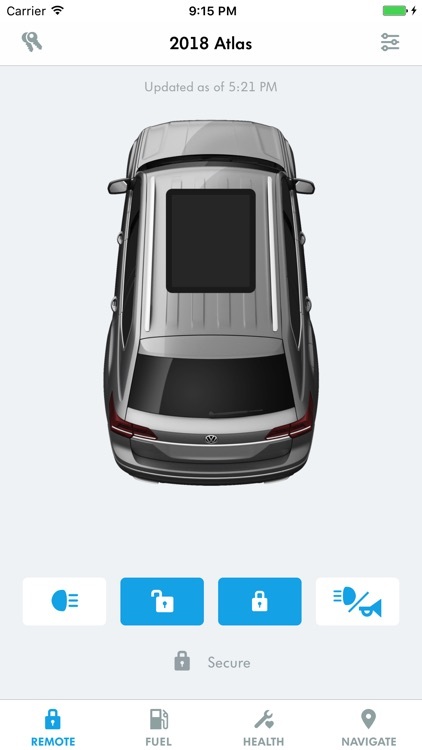 • Find available parking information near your POI, powered by Parkopedia3 . Apple Watch features include vehicle status, lock/unlocking doors, last parked location, check fuel level/battery charge level and remote battery charging (available for e-Golf). 1. Standard text and data rates apply. Do not use feature to locate stolen vehicle. 2. Always obey speed and traffic laws. 3. 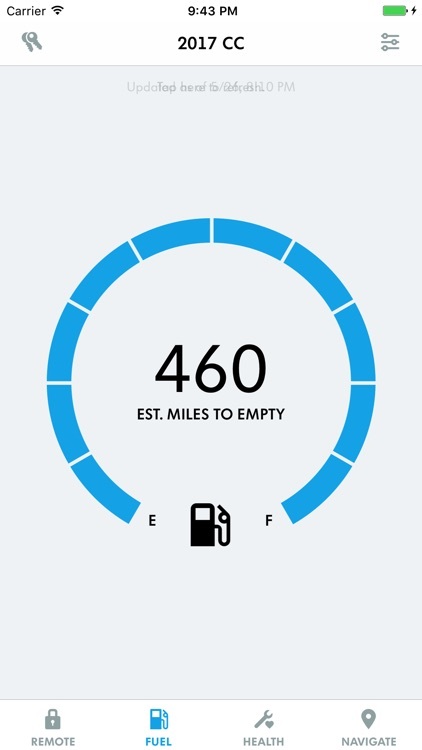 Refer to your vehicle's warning and indicator lights for the most current diagnostic information. Always consult owner's manual for maintenance guidelines. 3. Requires parking facility participation. Volkswagen not responsible for accuracy of pricing & payment options, hours of operation, and features. 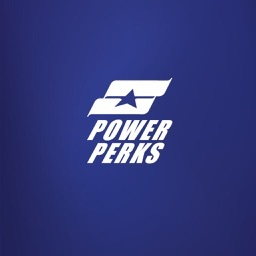 See parkopedia.com for important information and details. Standard text and data rates apply. ©2018 Volkswagen of America, Inc. “Volkswagen,” “VW,” all model names and the Volkswagen logo are registered trademarks of Volkswagen AG. 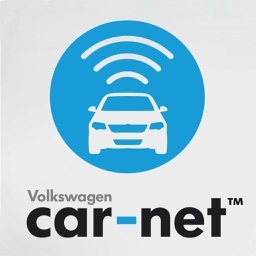 "Car-Net" is a registered trademark of Volkswagen Group of America, Inc. registered in the U.S. and other countries. All rights reserved.